Looking for an all-around bag that could protect your gear and other things? The NIFTY FEW has you covered. Look, if it were up to us, we’d bring our cameras with us everywhere we go – if only we had a camera bag where we can store our gear without having to worry about them getting smashed around with other stuff inside the bag. 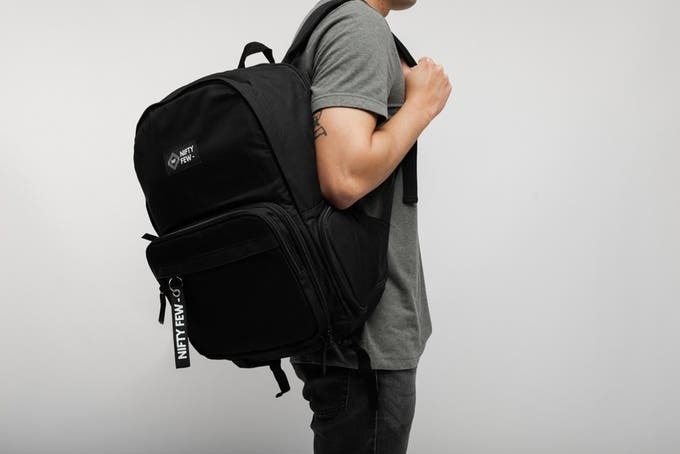 Today, we stumbled upon The Creator Camera Backpack, the brainchild of NIFTY FEW founders Stephen Duffin and Hannah Walton from Auckland, New Zealand. Like many creators, Stephen and Hannah found finding an everyday bag that fits their lifestyle exactly quite a challenge. What they wanted was something that combined style, functionality, and versatility. 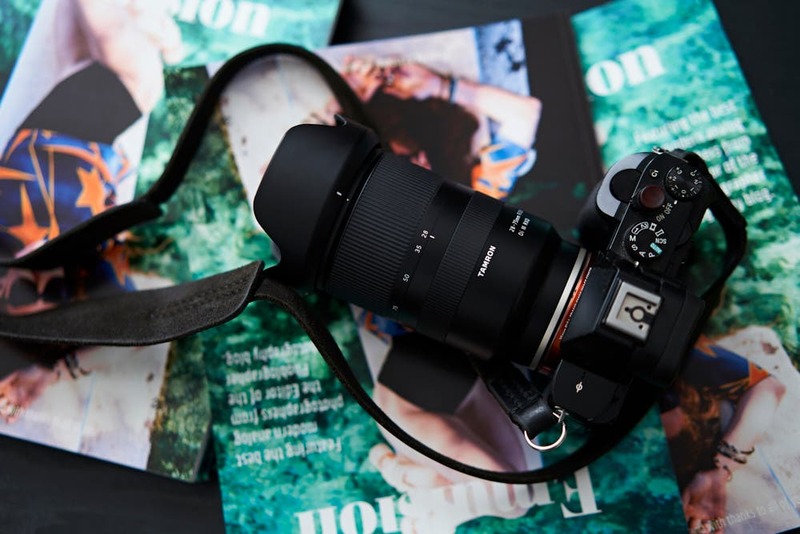 It might seem like a small thing for the uninitiated, but one effect that using bags not built for cameras caused them to take their gear out less frequently – making them miss out on photo opportunities. So if you can’t find it, make it! After months of designing and collaborating with their manufacturer, Stephen and Hannah came up with The Creator Camera Backpack – “the ultimate camera backpack for photographers, students, freelancers, and travelers.” It’s lightweight, compact, and water resistant. They launched it on Kickstarter last August 26 and, as of this writing, is yet to reach the goal of NZ $20,000 (US $13,179). The Creator is built to look unassuming, just like how a normal bag would look like. There are no designs, no striking features whatsoever. 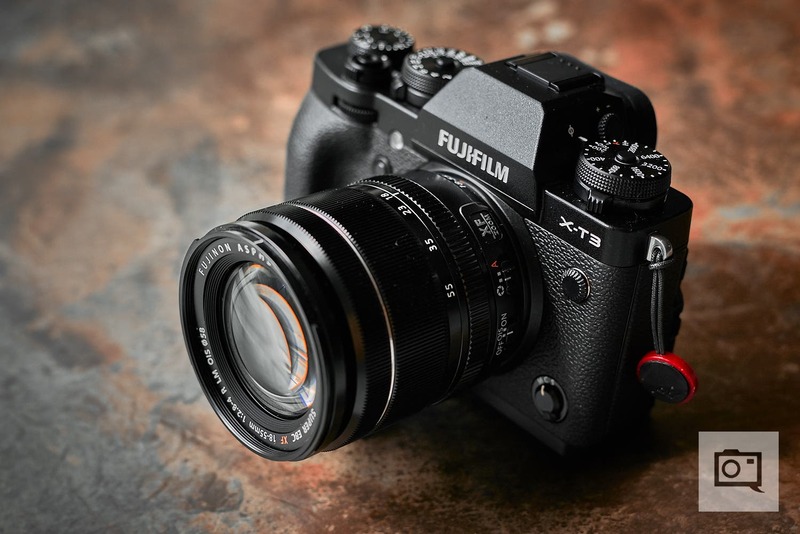 It’s all deliberate, as it serves as a sort of camouflage in order to prevent thieves from stealing your precious, expensive gear. But the highlight of the bag is actually the removable insert, which can be accessed from the front. It has adjustable dividers for your camera, lenses, and other accessories to fit snugly and two pockets for delicate items such as SD cards. To access it, you’d need to open two zippers – for the main bag and for the removable insert – so pickpockets would be deterred from stealing your gear. It can be accessed on one side, too, so you can grab your camera even while walking. It even has tripod holders at the side and bottom! 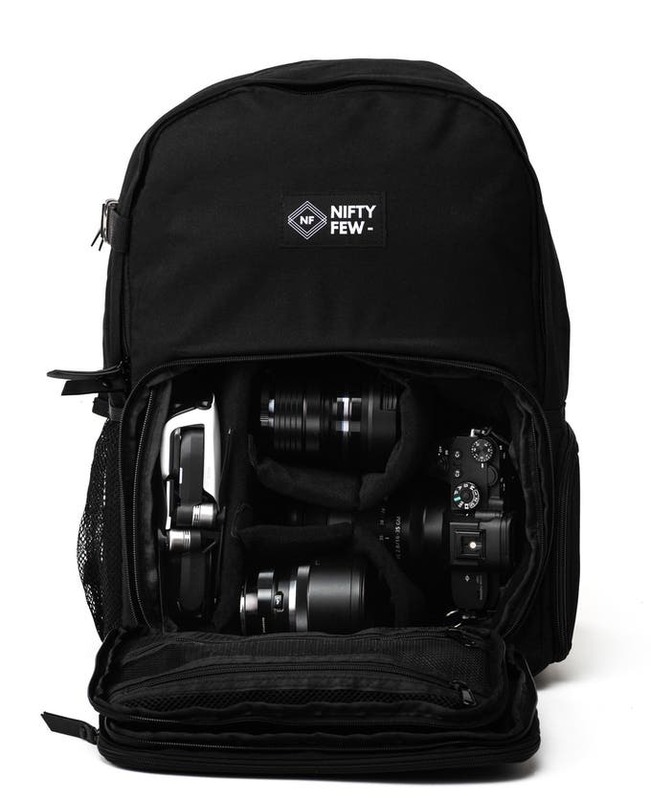 The bag is large enough to accommodate not just camera gear but also other things like a laptop and water bottle. When you’re not using it as a camera bag, you can also use it as you would a normal backpack. Interested? Swing by the The Creator’s Kickstarter page to find out more and to back it, if you wish! All images taken from The Creator’s Kickstarter page.